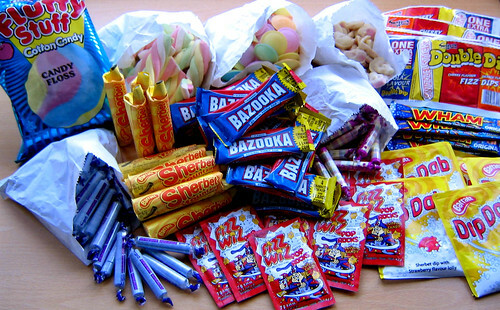 Do you remember thinking when you were a child that when you grow up you’ll buy all the sweets you want? Me too, and that’s exactly what I did when I discovered A Quarter Of, a wonderful on-line company which sources and stocks all the old favourites. I was thrilled to discover this website which transported me back to my childhood. Browsing the site I squealed with delight at each new discovery. All my lovingly remembered sweets were there along with ones I’d completely forgotten about. I could hardly wait to place the order. But then came the dilemma – what to choose? I had to give this some serious consideration and fight off the urge to order everything. Sherbet was always my favourite as a child, so I put a good selection in my basket. 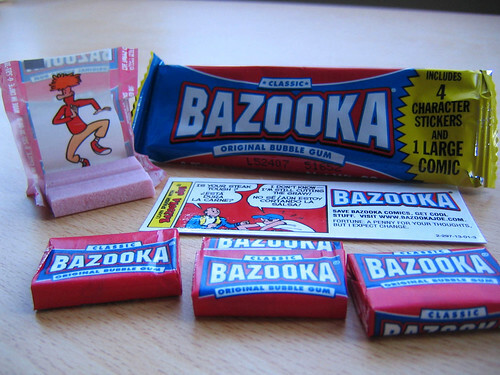 Rob’s requests were simple, winter mixture and bazooka bubblegum –lots of it. There really is every sweet you could imagine here and in the unlikelihood that you don’t find something you’re looking for you can put in a request to see if it can be found. And sugar-free varieties are available to. How fantastic is that? The idea for A Quarter Of came to Managing Director, Michael Parker, 4 years ago when he and his brother were in a pub reminiscing about all the sweets they used to buy from their local sweetshop. After some investigation Michael discovered that all the sweets he remembered were in fact still being manufactured. You can read the full story on the website. Our order was delivered to Rob’s office, but he had to work very late on the day it was delivered so I had to wait all evening to taste the goodies. When he finally got home I was in my pyjamas and we opened the box on the bed. It was like Christmas had come early. We were absolutely delighted. Rob said the smell from the box was just how sweets should smell. 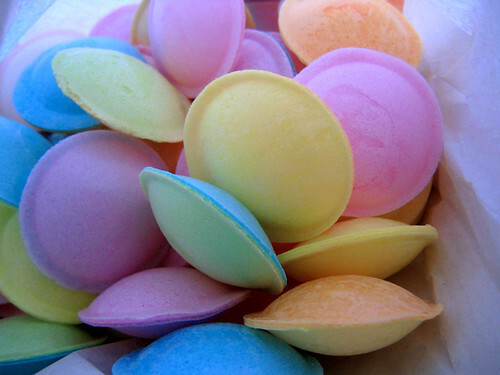 The little white paper bags the sweets came in brought the memories flooding back to us. Suddenly we were seven years old again. The creamy white chocolate had that same distinct smell and taste as it did all those years ago. 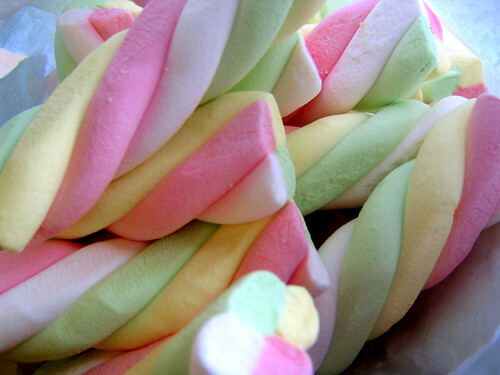 The twisty marshmallows, or flumps as I remember them, tasted even better than I remembered, the wham bars were fantastic and the parma violets, another of my favourites, were just as sweetly perfumed and delicious as they always were. 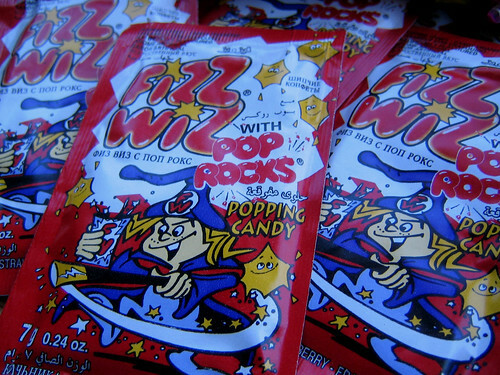 But the real fun came when we opened the popping candy, Space Dust as it used to be known or Fizz Wiz as it is now. 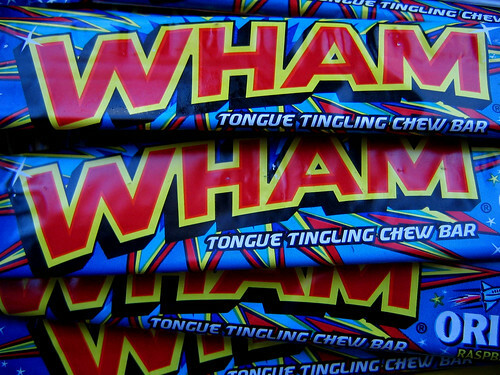 I’d forgotten the sensation of the fizzing and popping in my mouth and it was fantastic to experience it again. We had great fun opening our mouths and hearing the loud crackling. To see us you never would have thought we were grown ups with sensible jobs and bills to pay.